Toyota has announced the recall of millions of its Toyota Prius hybrid model due to potential software faults that may cause the vehicles to slow down suddenly. 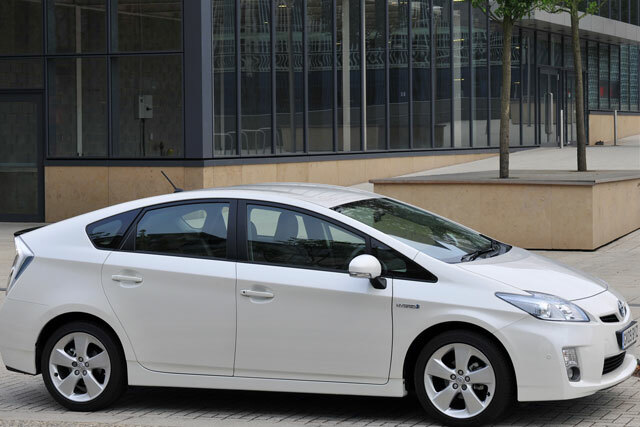 The Japanese manufacturer has issued the recall for 1.9 million third-generation Prius models, including more than 30,000 in the UK, to resolve problems with the cars’ power converter. In a statement, Toyota revealed: "In limited cases, the hybrid system might shut down and the vehicle will stop, perhaps while being driven." Toyota’s UK operation provided an update this morning in the form of a blog, informing customers that they will be contacted by Toyota within the coming weeks by post or telephone and asked to make an appointment to bring their car to their nearest Toyota centre. The brand has been forced to issue a series damaging recalls in recent years. In early 2010, Toyota recalled eight million vehicles across the globe after a fault was found with the accelerator pedal in some models. A subsequent recall was launched for Toyota's hybrid models, after consumers complained of losing braking power when the marque’s Prius model, and then in 2012 the brand recalled over seven million vehicles over faulty electronic window switches. To help alleviate the impact to its brand, Toyota rolled out an ad campaign carrying the line "We're pulling together to put things right".